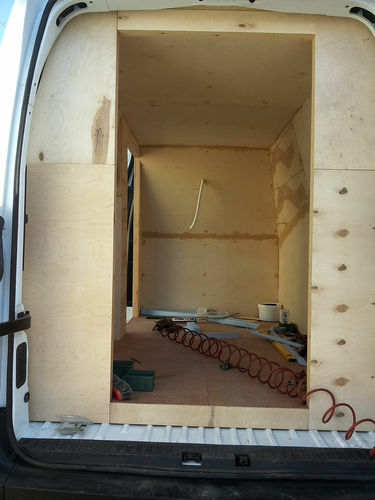 Me and my buddy transform this NISSAN NV400 model van to a refrigerator van for his business with a wooden structure of 2×2 and 2×4 pine lumber. 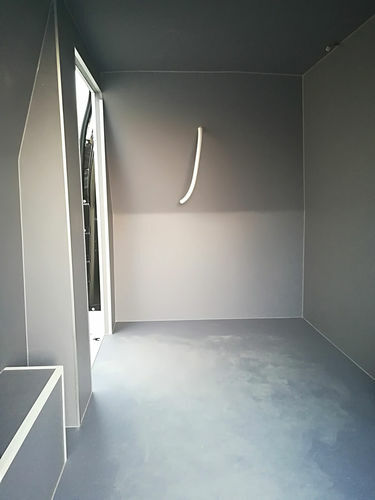 Insulate the whole interior using 2 and 4 inch polystyrene sheets. We cover it using 1/6 and 1/2 plywood and dress it using plastic flooring sheets covering. The Van has two doors witch where made by the refrigeration guy. Refrigeration system for -4° F (-20° C) degrees. That’s a cool project. Turned out really nice. That s a cool project. Turned out really nice. Sounds like good fun when outside is over 40 Celsius. Thanks for watching Ivan !!!! Wow! this is pretty neat. Nice work. Thank you Charles :) !!! wow that was an impressive transformation steli,your a man of many talents buddy. Hey pottz buddy, thank you very much :) !!! Very nice conversion…What is he gonna use to keep the temperature below freezing? Oh Yah….Woodworkers!!! They know how to do everything! LOL! That’s quite an undertaking! Awesome project Stelios; looks fantastic! Oh Yah….Woodworkers!!! They know how to do everything! LOL! That s quite an undertaking! Awesome project Stelios; looks fantastic! Hey Tony thank you buddy !!! That is a neat project ! Great to see you helping out your buddy with the conversion and I am sure you saved him some money . Wow Stelio’s. As someone already said ”coooool project”! That’s a really clean job. I’m sure the cuts were interesting lol Nice work my friend!